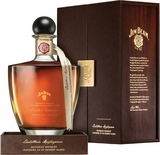 Bottled in Bond, Cask Strength, Barrel Proof, if the bottle is over 49% ABV, we park it here. As Pappy Van Winkle famously said, "why ship all that water across the country!" We couldn't agree more. 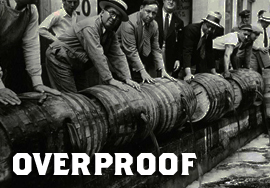 Overproof whiskey allows you to get the truest sense of the spirit and gives you the flexibility to add water (or not) to bring your whiskey to a desired proof.